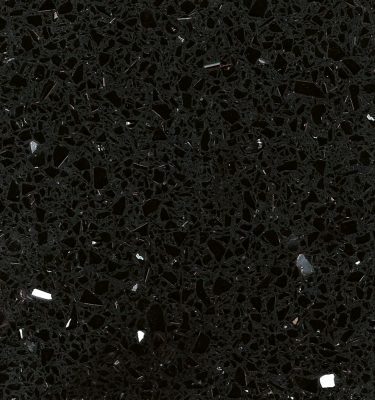 Compac Nocturno Quartz is one of our most popular Quartz Worktops and is available at a great price. 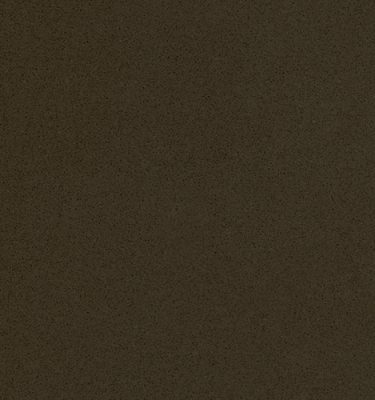 The subtle matt finish is complemented by very fine grey and white specks within the surface to add depth. 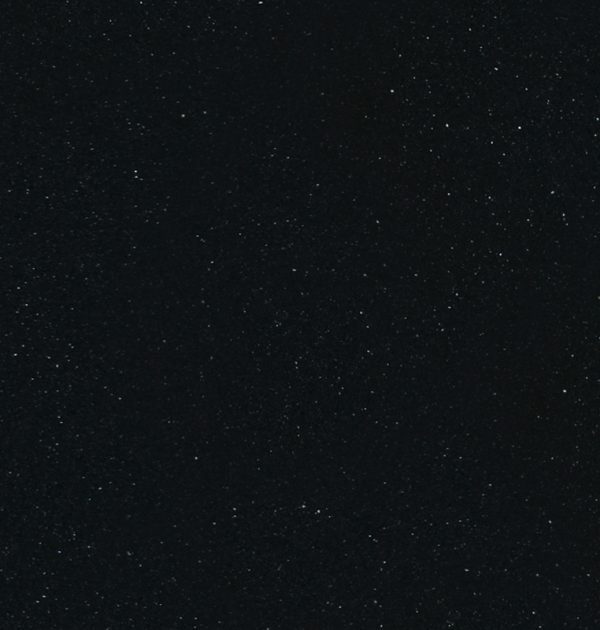 Nocturno is a versatile Quartz worktop which will complement almost any style of kitchen and bathroom. 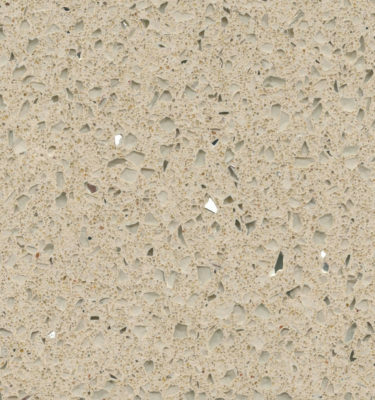 Quartz Worktops are highly durable to wear and tear and resistant to acids and abrasions. 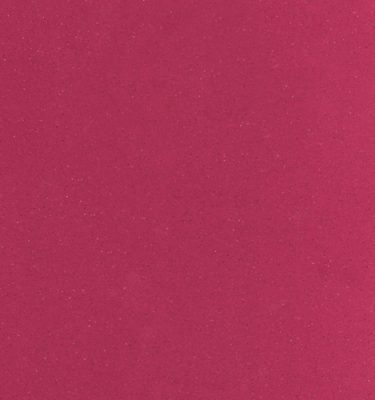 With Quartz worktops you have complete peace of mind you are buying a product that will stand the test of time.